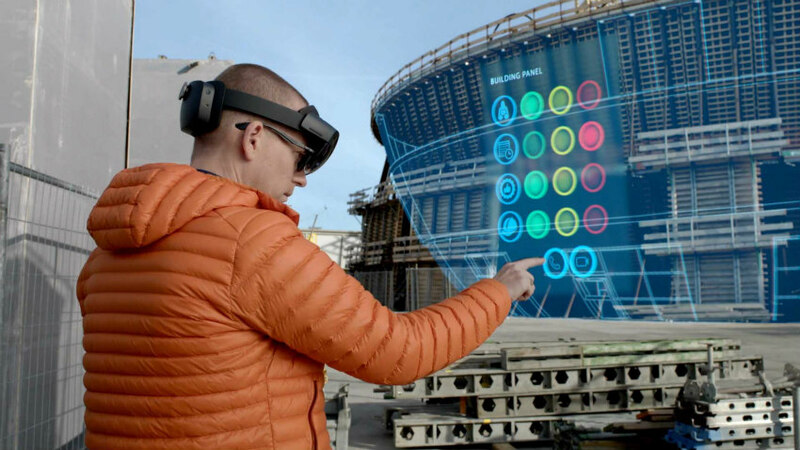 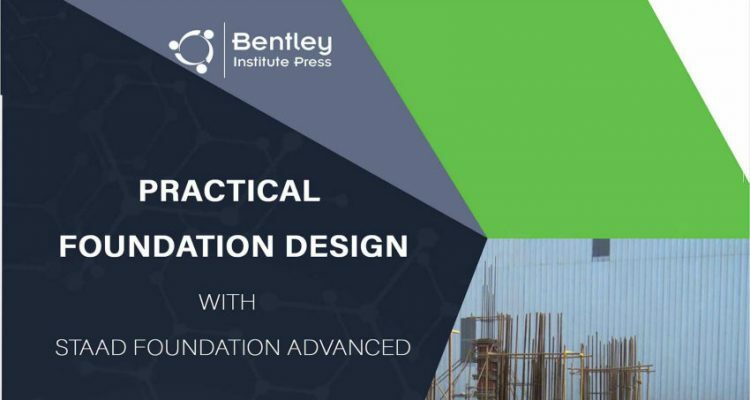 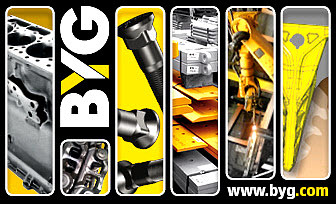 Bentley Institute Press, publisher of cutting-edge textbooks and professional reference works for the advancement of the engineering, architectural, construction, operations, geospatial, and educational communities, has announced the availability of a new publication titled Practical Foundation Design with STAAD Foundation Advanced. 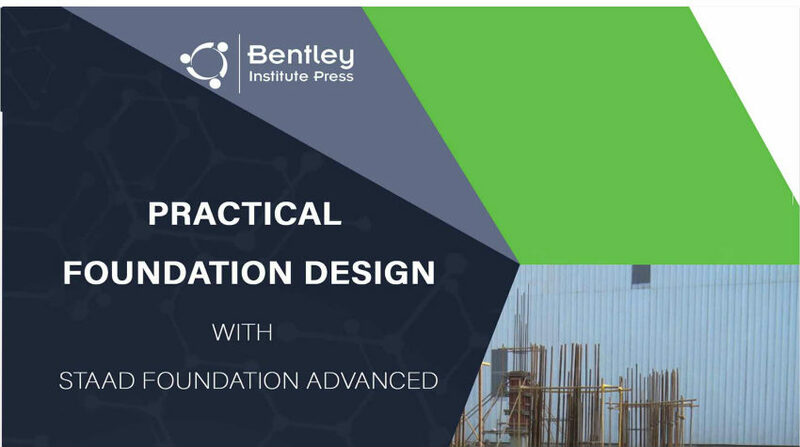 Practical Foundation Design with STAAD Foundation Advanced now available in print here, as an e-book and on Amazon Kindle. The iTunes version will also be available soon.